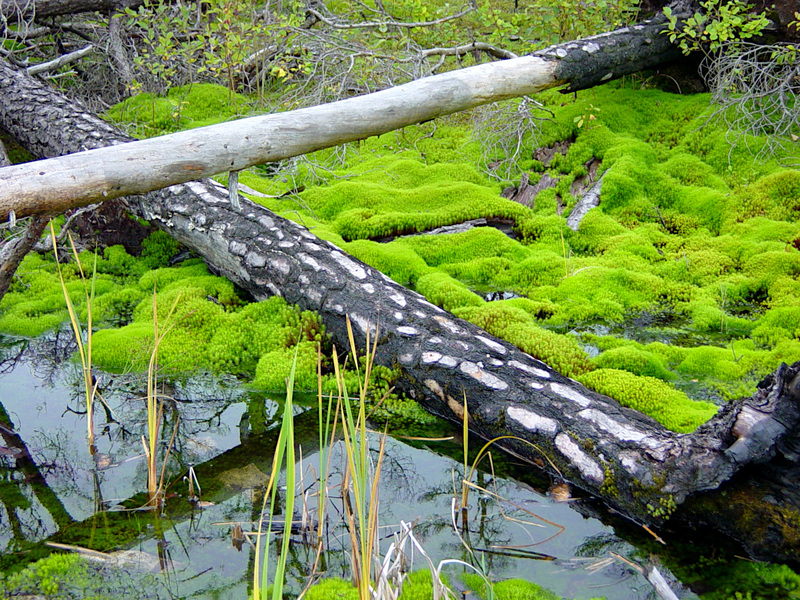 Welcome to Tyresta National Park! One of the beautiful National Parks in Sweden. 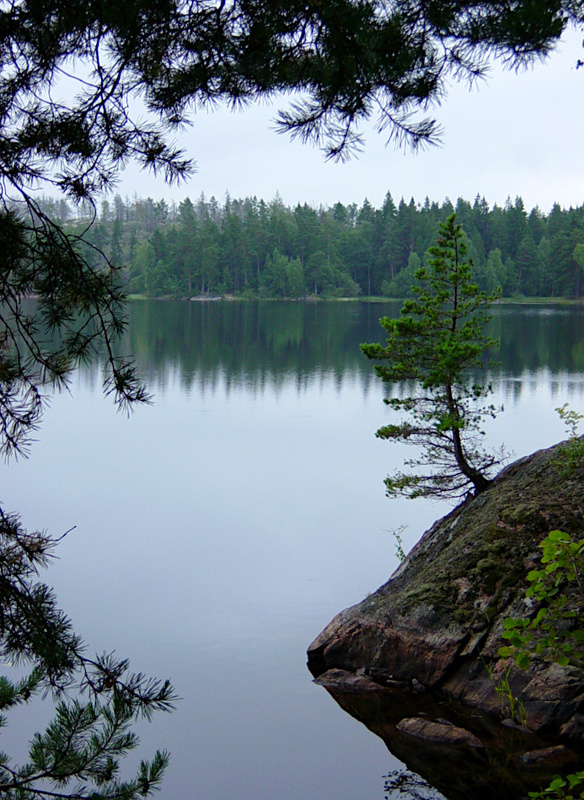 In total there are 28 National Parks in Sweden, all beautiful and all different. It is the dream of Åke and me to visit all of Sweden's National Parks. It's going to be hard to do, but more than worth it! 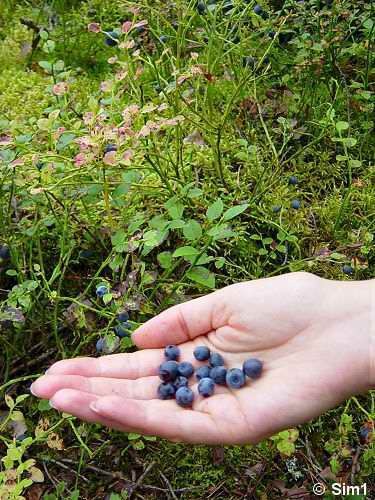 The nature of Sweden is fantastic! 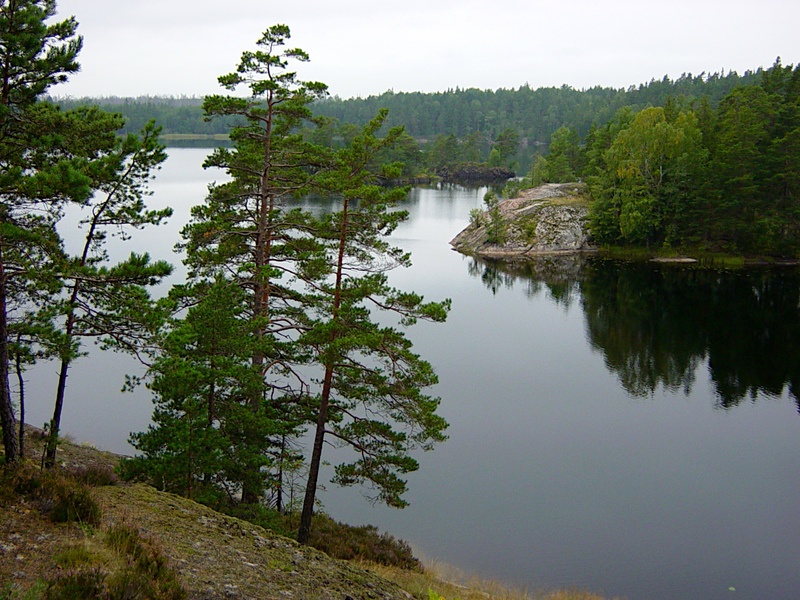 If you have written something about a National Park in Sweden, please let me know. I would love to read about it! On this page I want to give you a personal impression of my visit to and hike in Tyresta National Park, as well as some general info of how to get here. I hope you enjoy reading it! I certainly enjoyed being here! 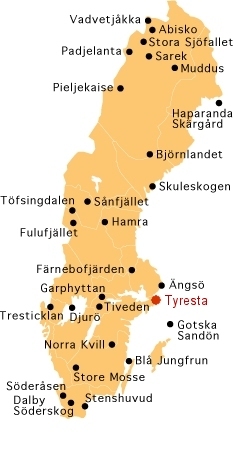 Tyresta National Park is located only 20 kilometres south east of Stockholm. Many visitors to Sweden visit the capital Stockholm, so this is probably the easiest opportunity to visit one of the National Parks in Sweden. The park is 2,000 hectares big and was established in 1993. 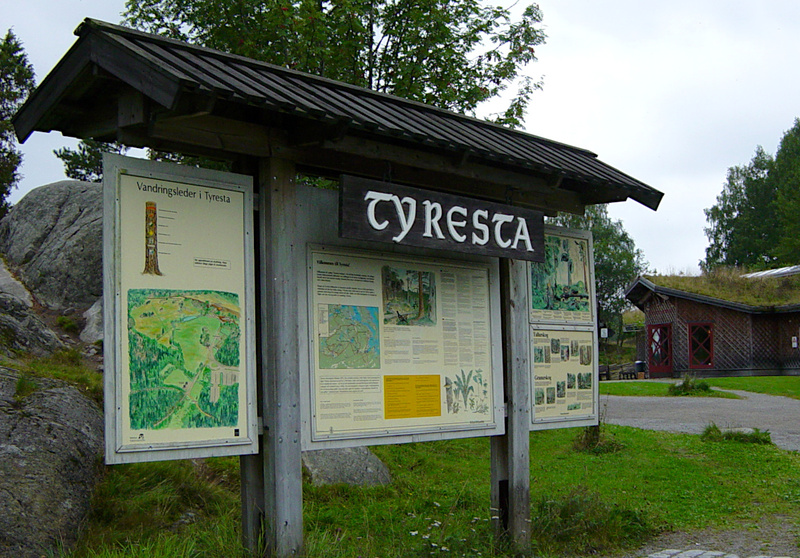 The main entrance to the national park is located near the village of Tyresta, which can be easily reached by bus or private car. By car: From Stockholm go south on road 73. Between Stockholm and Nynäshamn you take the exit to Brandbergen. Follow the signs "Nationalpark". Just follow that route and you'll end up at the main entrance of the park and Tyresta village. By foot: For the ones that have enough energy, it is also possible to hike to the park from Stockholm. 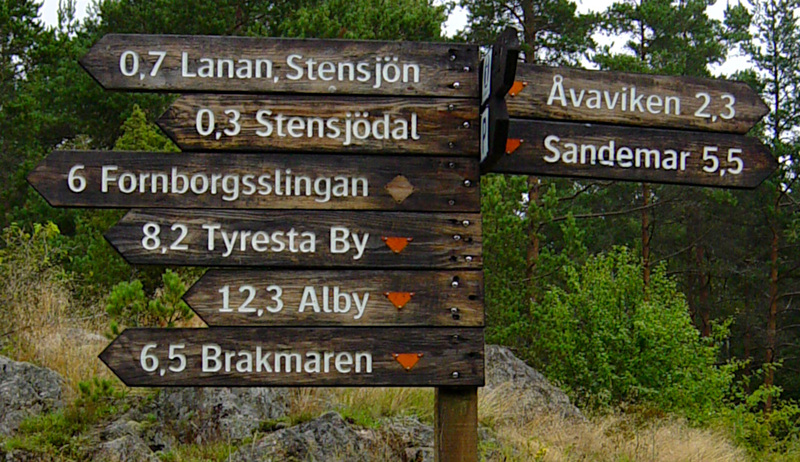 A hiking trail "Sörmlandsleden" takes you from Björkhagen T-station to Tyresta. 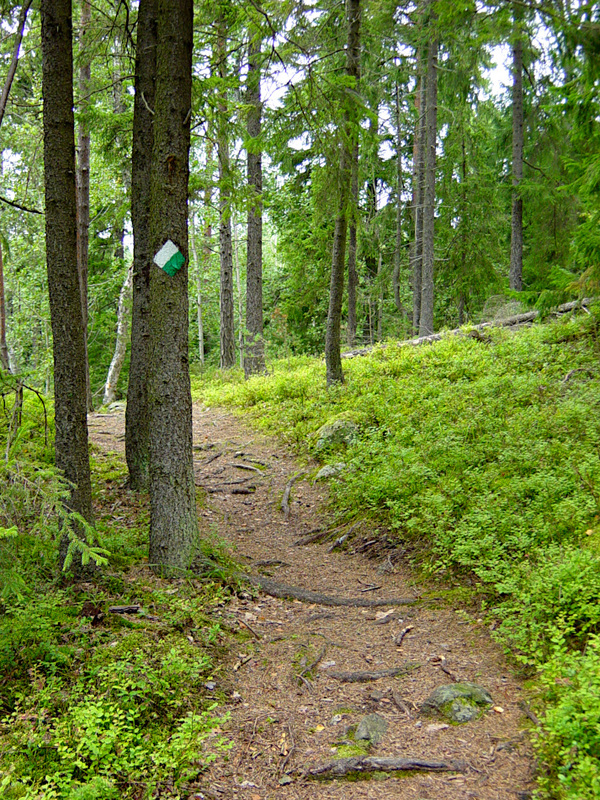 The trail is approximately 25 km long. By car: Take road 73 south again from Stockholm towards Nynäshamn. Don't take the exit to Brandbergen this time, but continue a little bit further. Instead take the exit to Dalarö. Follow this road a little bit and than take the exit to the left to Åva. (watch it though, the sign is not that clear and you might pass it without knowing it). At Stensjödal is a parking spot and entrance to the National Park. I don't think it is possible to reach this entrance of the National Park by public transport. 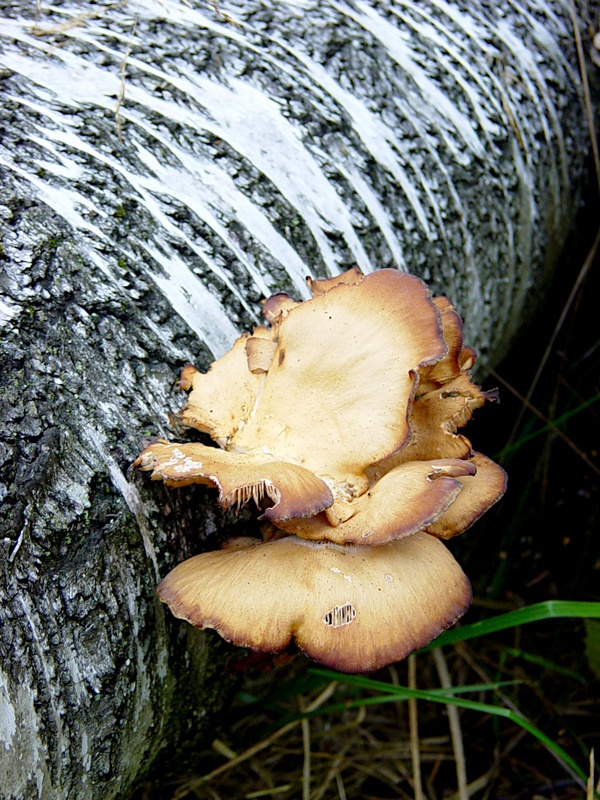 The hiking trail I choose was the Fornborsslingan. 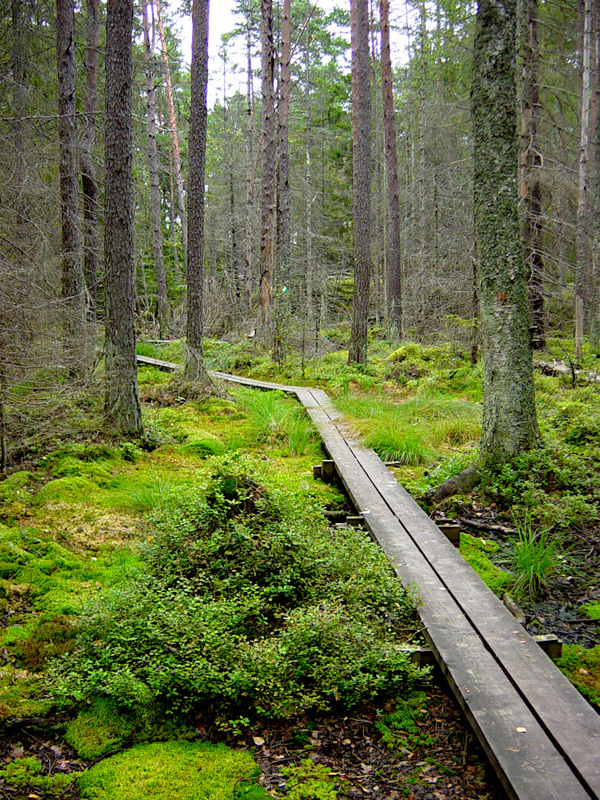 This is a 6 kilometres long hiking trail and mainly goes around "Stensjön" which is a beautiful lake. The trail is rated average to difficult to hike, but I actually thought it wasn't so hard to do, so don't let this frighten you off. When you walk from the parking lot you might wonder for a little while if you are going the right way. There are no signs around at all! Very confusing. But after about 5 minutes you'll see this sign and you know you are on the right way. After that there are many signs and it isn't hard to find the right trail. Mmmm, so nice to breathe in the fresh air of the forest. It is so different from being in the city. It is so silent here, no cars you can here, just some birds singing their pretty songs. Hmmm, taking another breath of that fresh air. It is always so wonderful to be in the forest. 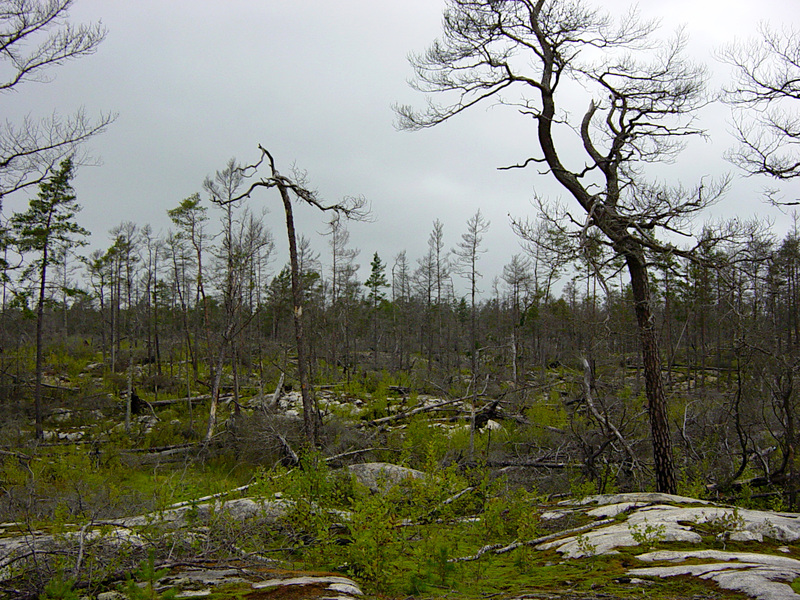 While hiking in Tyresta this is a typical landscape you can see. 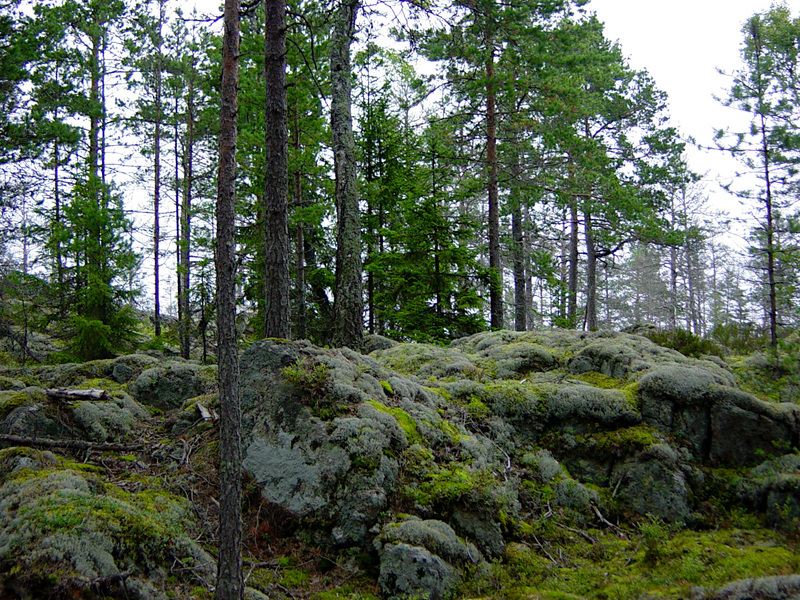 Pine trees and rocky areas covered in mosses and lichens. The landscape is hilly but the trail doesn't make to many climbs on the way. Just a few, which is good, because those bring you to some wonderful viewing points. 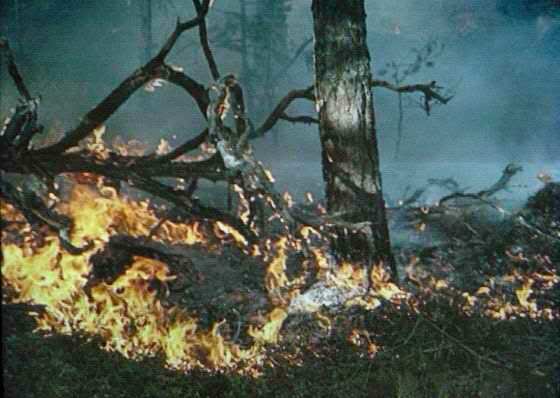 The first of August 1999, a sad day in the history of Tyresta National Park. It was a hot day and everything was really dry in the Stockholm area. How the fire exactly started, no one knows. 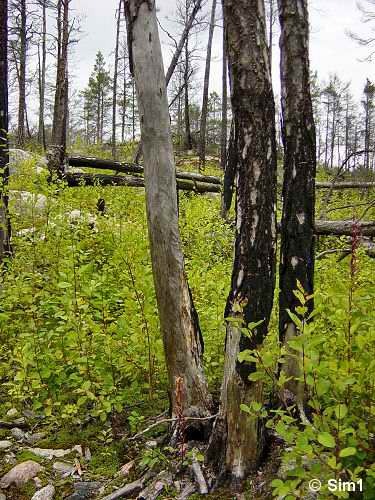 But they do know the end result: around 4,5 square kilometres of forest had burnt down. 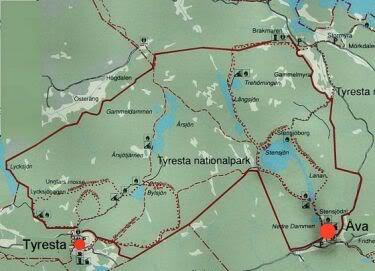 This is about 10 percent of Tyresta National Park and neighbouring nature reserve. I took this picture at the exhibition at the 'National Parkens Hus' at the main entrance of the park. At the exhibition you can get an impression of this huge and destructive fire. And this is the result of the fires 5 year later. It looks so saddening. It was quite a shock to hike here. One minute you are walking around in a wonderful forest and the next moment you are in this empty landscape with dead trees sticking up like ghosts from the past. I know this fire has given some species of plants and birds a new chance in this area, but on the whole it just looks so devastating. I couldn't help but hike through this area with a sad feeling and off course that effected my overall enjoyment of being in Tyresta. Blackened trees, fresh green bushes, trees and plants all fighting to be the next generation to live in this area. But also lots of bare rocks that were once the home of the mosses and lichens that are so characteristic of this national park. In this area the fires were so heavy that none of it survived. The sad thing is that they grow so very very slowly. I just wonder if and how many years it will take before they show signs of coming back here again. Luckily the hike doesn't only go through this burnt down area. After a while you get back into the woods and you can enjoy some wonderful views. I think this part is the best of the hike, the views over the lake "Stensjön". It's not a wonderful sunny day, but even in cloudy weather like this the views are simply beautiful. 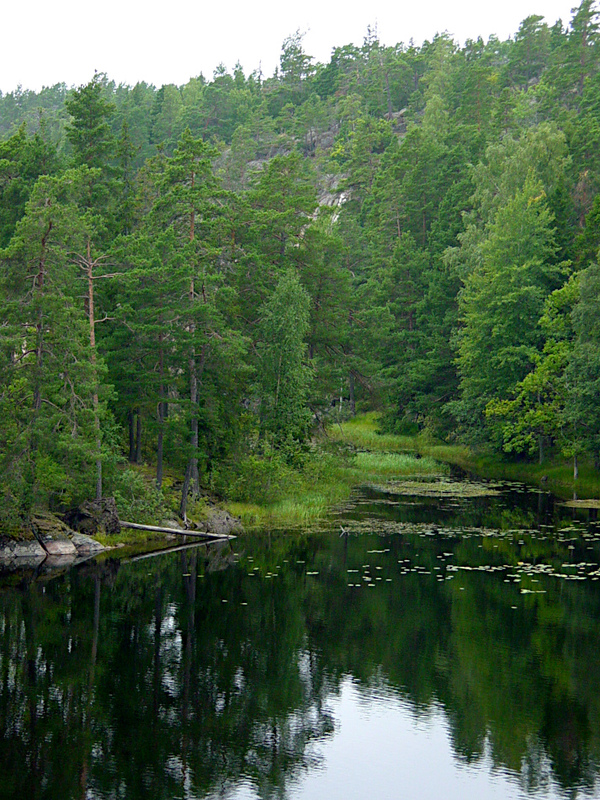 Swedish nature is beautiful and it is no wonder that I have fallen in love with this country. One of the sights I love is what you see here in the photo. 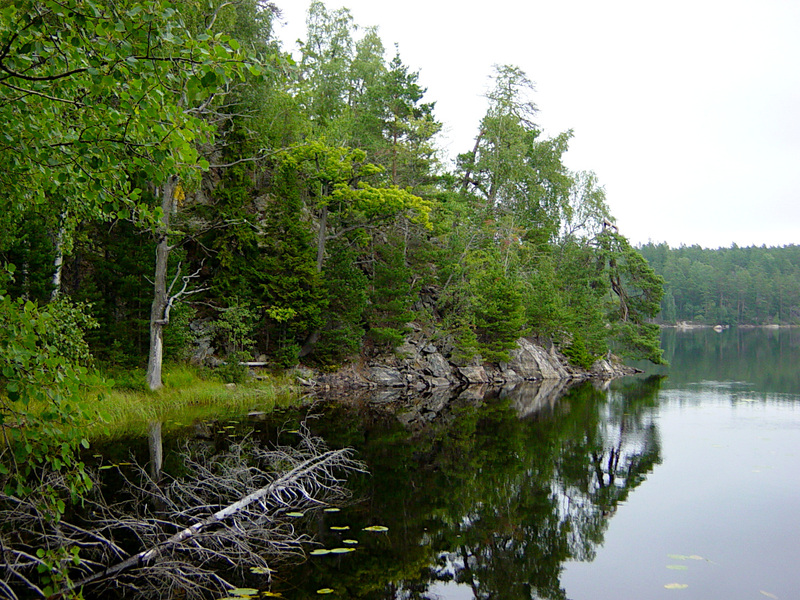 A beautiful lake, surrounded by an endless sea of trees. In the lake there are several little islands. There is nothing special to those islands, they are nothing more than little rocks with trees on it. But the tranquillity of it all is just mesmerizing. I could sit here for hours to enjoy this wonderful landscape. A little stream flows out into the lake. It is a bit foggy and very cloudy. But despite this dark weather the trees have this vibrant lively green colour over them. The lake is so calm that it reflects like a mirror. Even on a cloudy day like this I can't help but stand still for a while and take in it's beauty. Sweden is beautiful! The trail continues back into the woods. It looks so calm here, and it was! But I think I need to give you a word of warning. When I hiked here it was early on a Saturday morning. Clearly too early for all the Stockholmers to be awake and about. But by the time I got back to the car, they seemed to arrive by the dozen. Families, kids, picnic baskets, the whole lot. 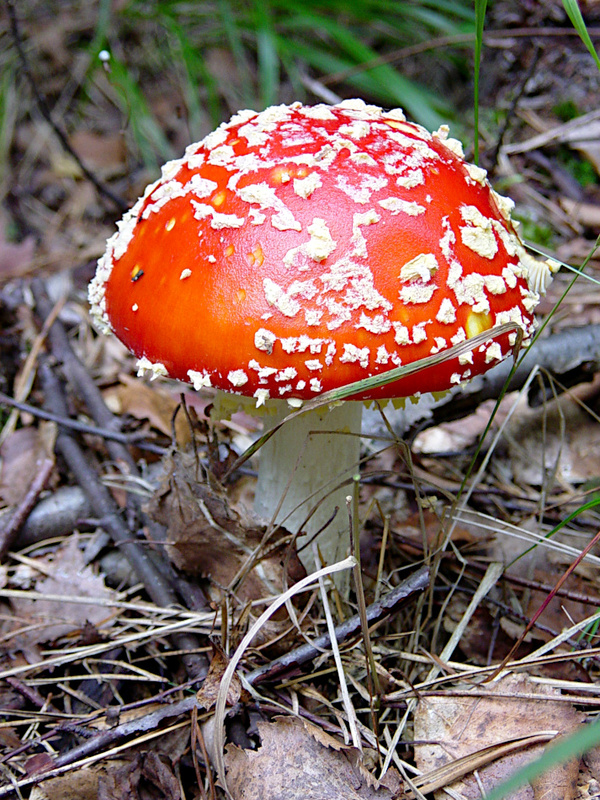 I love this photo though, it really symbolises the beginning of autumn. When you walk around in Tyresta and take the Fornborgsslingan hiking trail, you are going to bump into some history as well. Because on your way you will pass a Fornborg. 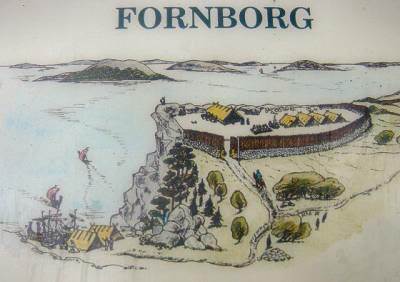 Fornborg are settlements that were made from 500 BC until 1050 AC, but the most of them are from around 500 AC. 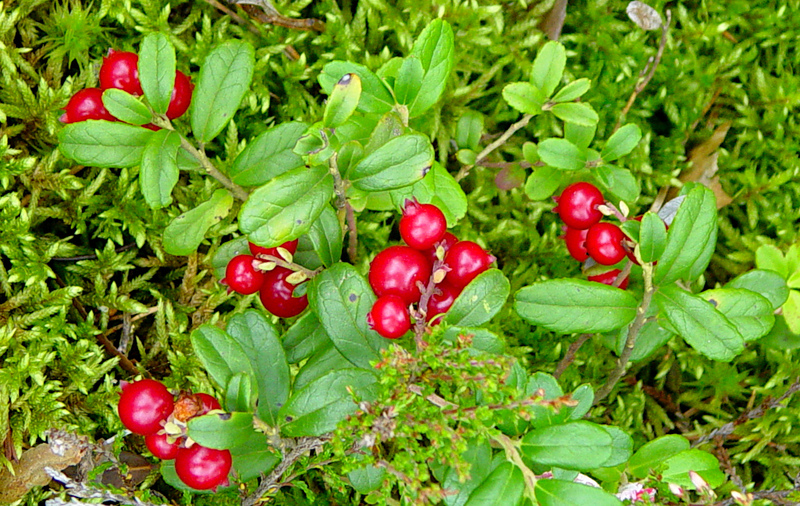 There are around 1000 of these Fornborg in Sweden, and here in Tyresta is one of them. Most of these early settlements were on top of a hill and had a stone wall around it to protect them. From the drawing you get a little idea how these Fornborg used to look like. But don't get your hopes up too high to see something spectacular. 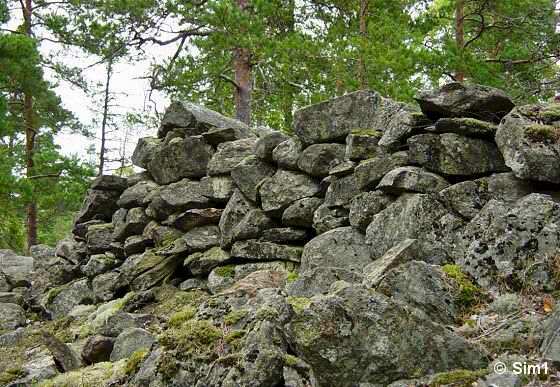 There is not so much to see besides the remains of a bit of wall of this Fornborg. But I find it always interesting to get in touch with a bit of history during my trips. 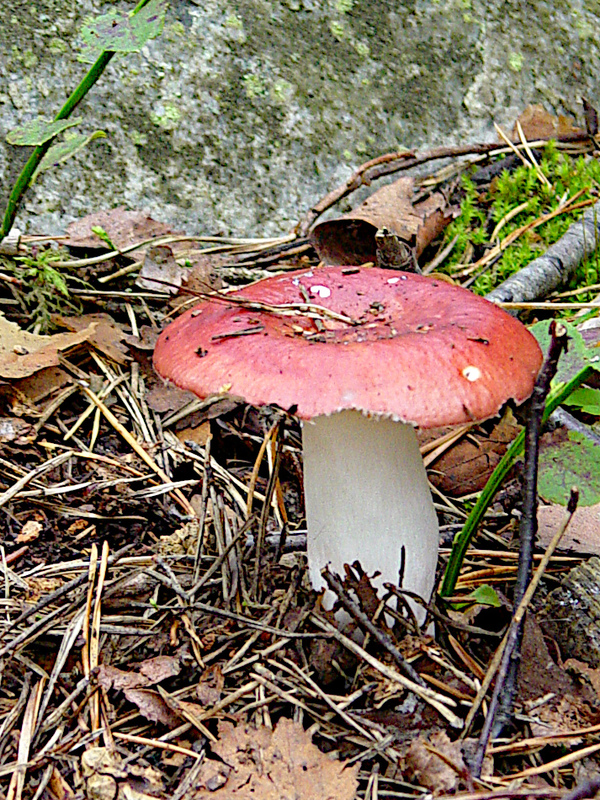 I've seen quite a few of these Fornborgs because there are lots of thme in the area where I live (around Lake Mälaren). Some are better than other, but they all have these piles of rocks as a remainder of the old walls in common. We walked from the Fornborg down to the waters edge of the lake. The hike continues now for a while following the lakes edge. I didn't mind that at all, the views were just wonderful! For me the views over the lake "Stensjön" were the highlight of this hike. Such a calm day, the water is so smooth and quiet. It is almost unrealistic. But don't be surprised to see this more often in Sweden as the weather is often this calm. Perfect conditions to make some reflection shots, hahaha, which I have to confess I didn't really do this day. 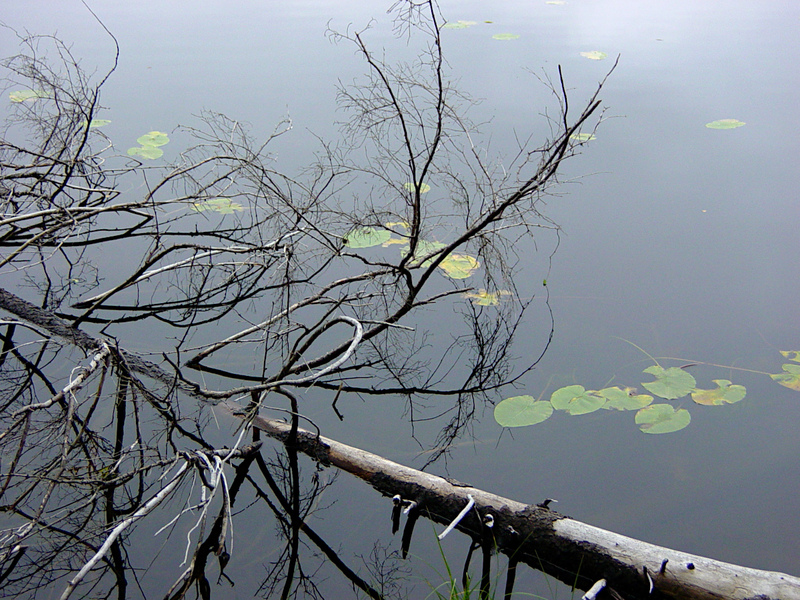 Instead this almost unreal photo of a fallen down tree laying in the dark blue-grey waters. It is so peaceful, quiet. The hike is almost to an end, time to summarize my day in Tyresta. 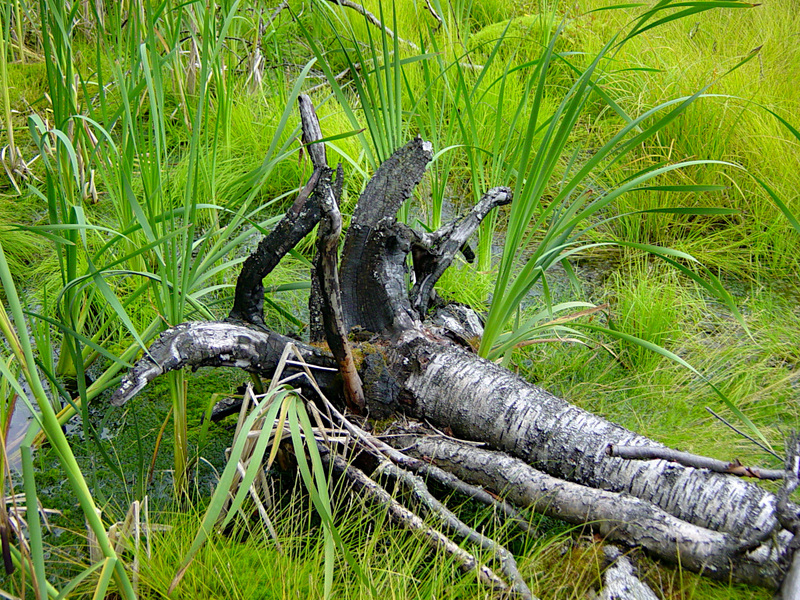 Tyresta is a beautiful place, with lots of beautiful nature. The proximity to a big city like Stockholm has it clear advantages and disadvantages and makes it unique at the same time. Amazing to have this 'green beauty' at the outskirts of a city. It can be (too) busy here with people as it is so easy to reach. But being easy to reach might just be THE reason for you to visit it! 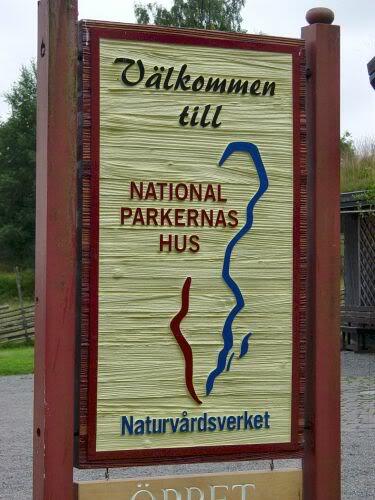 In my opinion this is not one of the best national parks in Sweden. I've been to Tiveden and Fulufjället National Park and both those parks totally knocked me off my feet, they are so amazingly beautiful. Tyresta is undoubtedly a beautiful place, but for me just missed this little bit extra to make it exceptional. But would I go here again? Oh yes! It's a beautiful place in its own right. Would I advice you to visit? Oh yes! It's a great opportunity to get a feel of Swedish nature while visiting a beautiful city like Stockholm. At the end of my day at Tyresta I went to the main entrance of the park to visit the exhibition at Parkernas Hus. It isn't a huge exhibition and to be honest, it disappointed me a little bit. At Parkernas Hus they give you an overview of all the Swedish National Parks, by using photos, displays and a bit of info about every park. 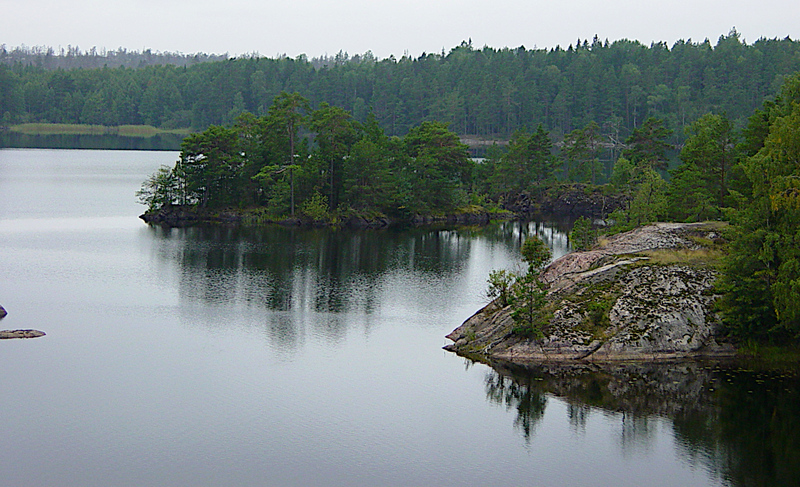 But when you've read the book about the Swedish National Parks, all these photos might seem very familiar, as they are the same as in the book. So nothing new for me. PS: it is a wonderful book!